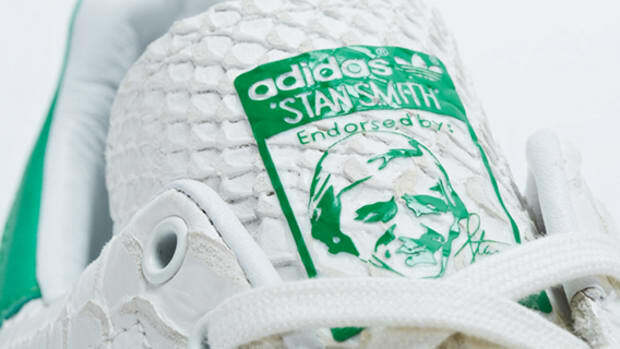 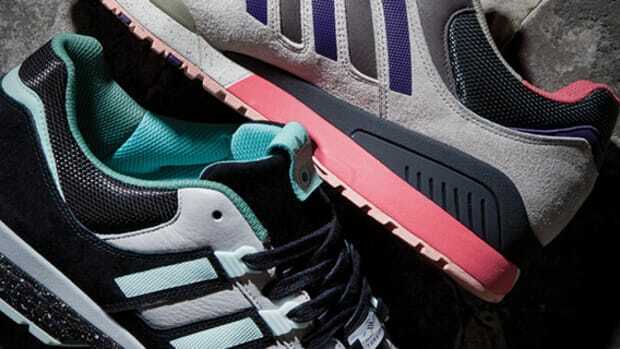 Difficult to believe but Simon "Woody" Wood and the gang over at Sneaker Freaker will finally get their chance to design a pair of adidas Originals. 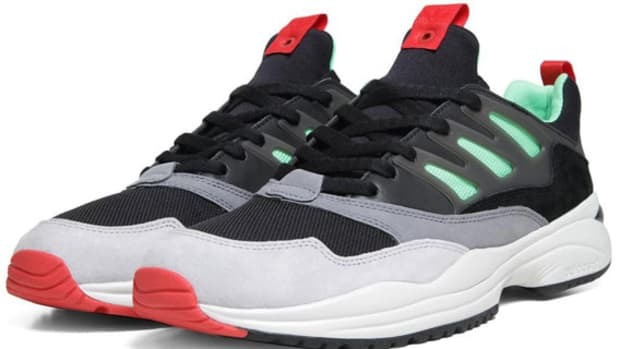 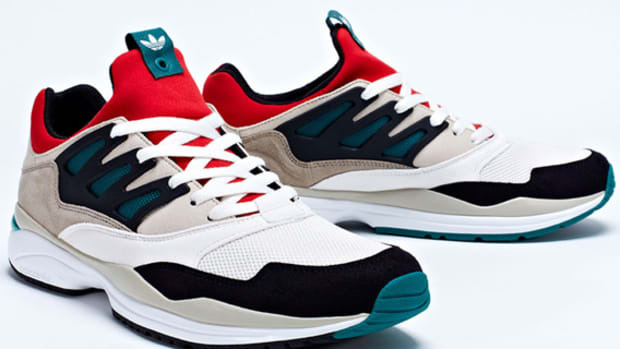 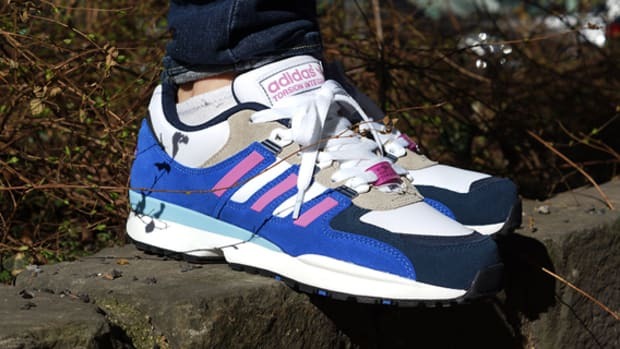 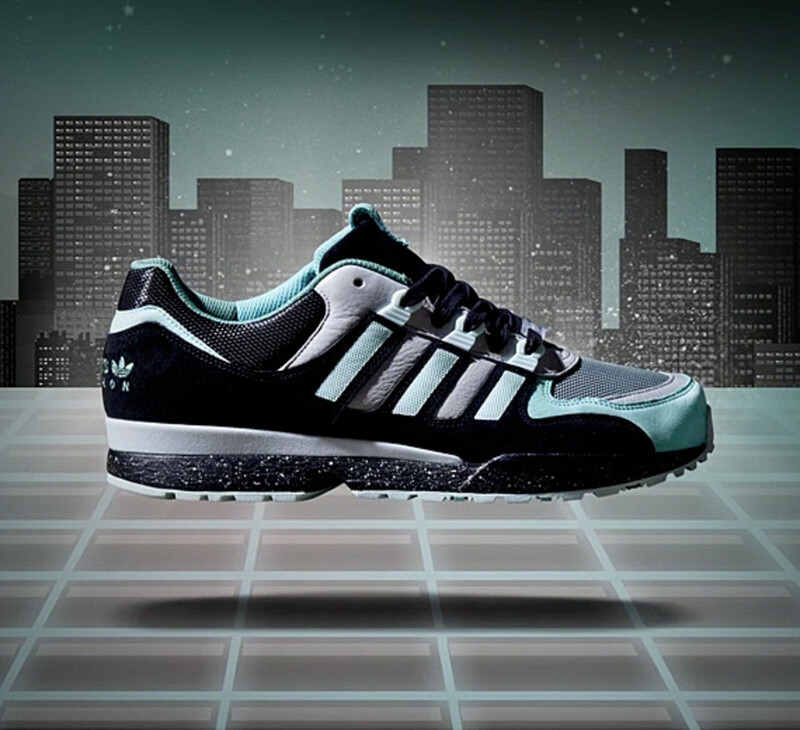 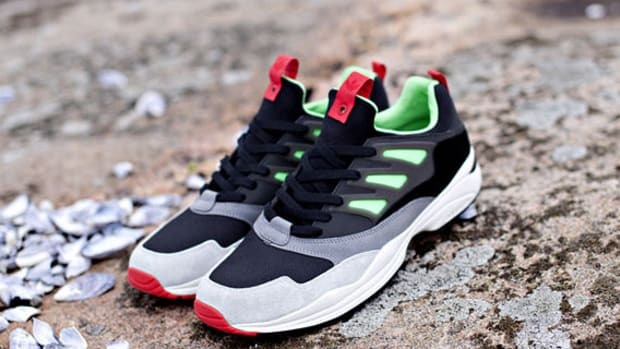 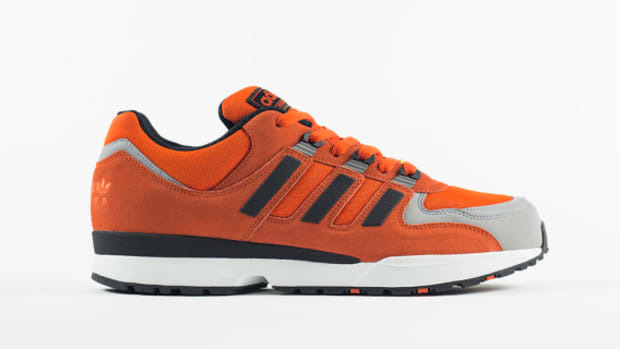 Based on the adidas Originals Torsion Integral, circa 1992, the new design will be also be the first collaborative edition between adidas and Sneaker Freaker. 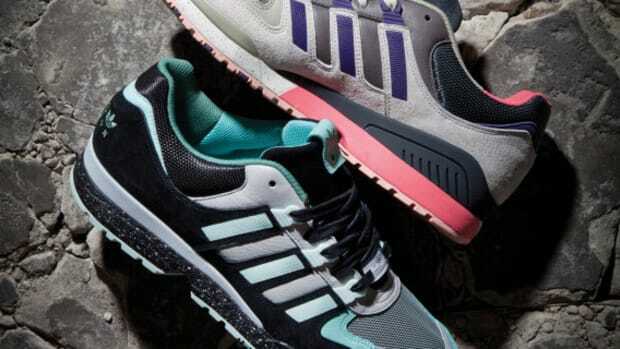 Part of the adidas Consortium initiative, it will also feature matching materials in tonal colors. 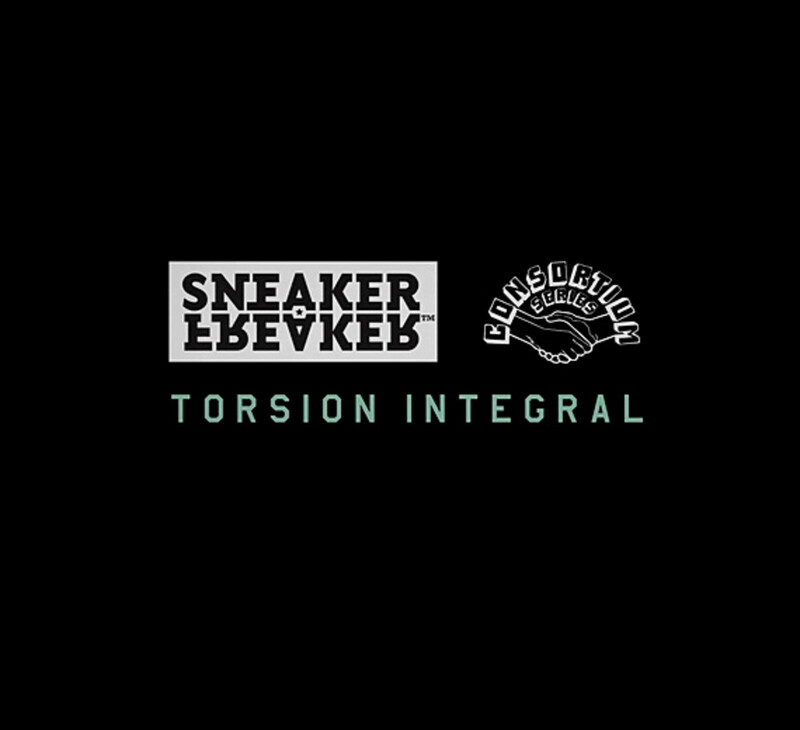 Preview earlier today on adidas Originals&apos; Instagram page, the Sneaker Freaker x adidas Consortium Torsion Integral S Pack will be unveil next Monday, December 16.